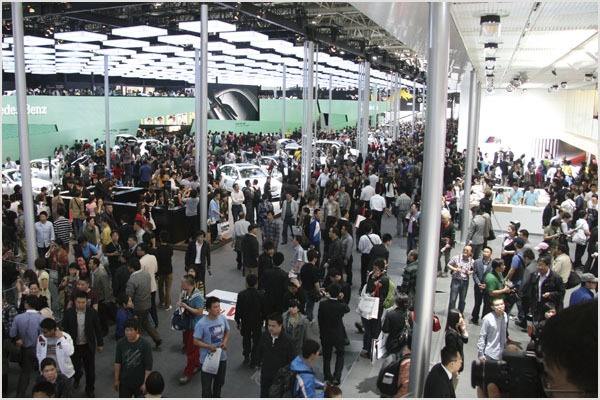 International exhibition has been a traditional core business for SINOMACHINT. Thanks to the profound heritage and rich resources of China machinery and automotive industries SINOMACHINT enjoys, as well as the historic opportunity presented by China's thriving economic development, its international exhibition business has been rapidly developing and its market position and core competitive advantages become increasingly distinctive. Meanwhile, exhibition engineering and services, which combine planning, design, construction and management functions, have also developed further.